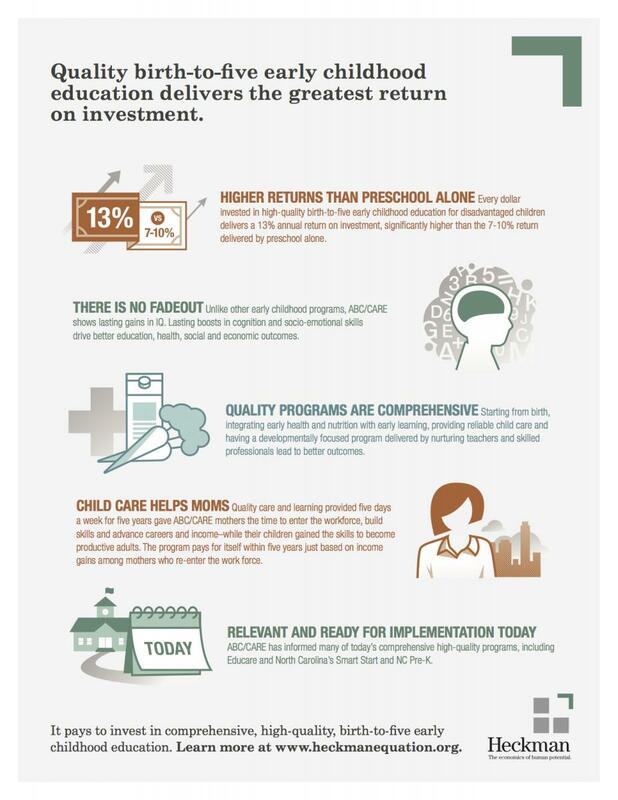 Why invest in early childhood? "Investing" in resources for disadvantaged families which nurtures the "development" of cognitive and social skills, "sustained" through education into adulthood leads to a "gain" for the overall economy of a productive and valuable workforce. See more about the Heckman Equation here. 700 new neural connections are formed in the first few years of life. 18 months is the age at which disparities in vocabulary begin to appear. 90 to 100% chance of developmental delays when children experience 6 or more risk factors. 3:1 odds of adult heart disease after 7-8 adverse childhood experiences. $13 returns for every dollar invested in early childhood. 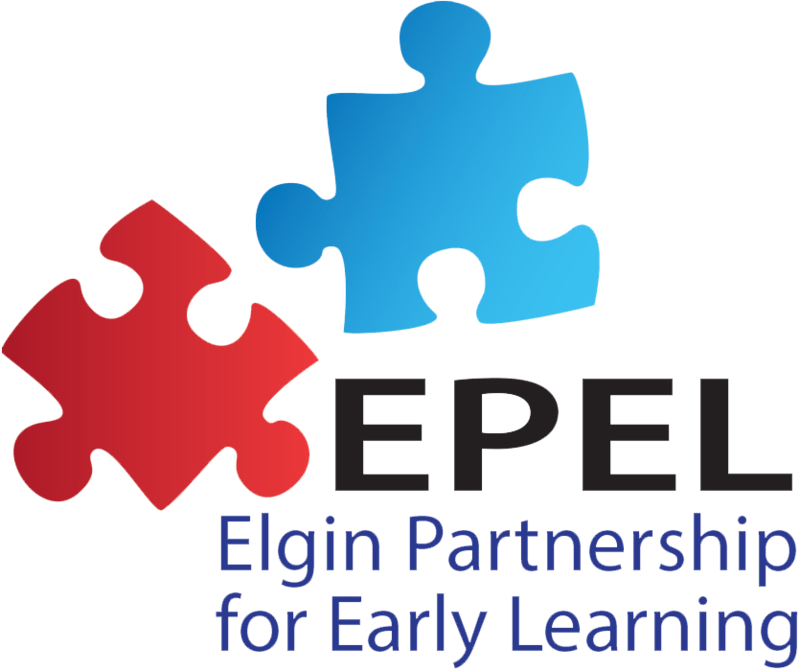 If you have a specific data need, call us at 1-844-KID-INFO or email info@elginpartnership.org. We can help!